How should an investor prepare for the coming biotech era? 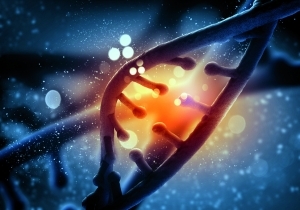 What will be the impact of biotechnology on medicine and on the pharmaceutical industry? Why is it important to invest in Biotechnology? This document explains why the world needs ever more innovative drugs and why the revolution in healthcare, driven by Biotechnology, has so much influence on the future of mankind.